Plain and Patterned Paper Bags for Retail and General Use. Now available in packs of approx. 100! 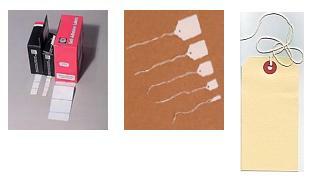 Flour Bags and Kraftex Bags - Heavy Duty Flat Bottomed Paper Bags without handles for Flour, Corn, Potatoes, Groceries etc. Clear 100 gauge/25mu Polythene Bags with Statutory printed Warning Notice and Perforations. High Quality Polythene Carriers in a wide range of colours and several sizes. Economical, Strong Vest Shape Polythene Carrier Bags including Plain White, Degradable, and Colours. 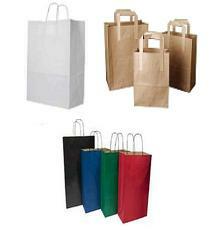 Strong White, Brown and Coloured Paper Carrier Bags in a range of sizes. 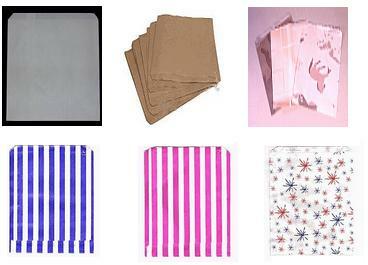 Gripseal Resealable Polythene Bags - either clear or with white panels to write on. Available in packs of 100. 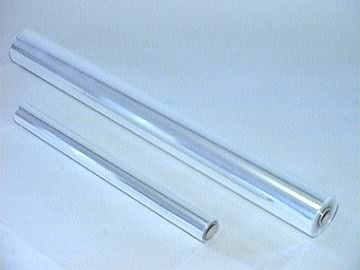 High Clarity Cellophane Bags in a range of sizes. Used extensively for Home Made Confectionery, Pot Pourri etc. Clear Faced Bags With White PAPER Back. Used to display postcards, posters, flowers etc. Used to display cakes, pastries, moist foods etc. High Clarity Polypropylene Film in Packs of Cut Sheets. Used as butchers wrap, but can be used to add high clarity covering to any small items..
Food Packaging. 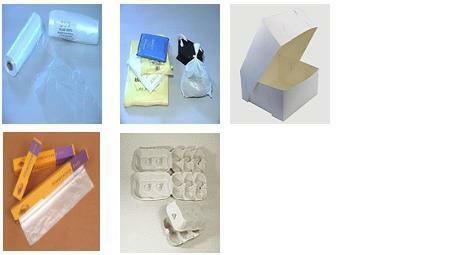 Paper and Polythene Bags and wrappings for food. Boxes for eggs, cakes and sandwiches etc. Clear PE/Nylon Laminated Vacuum Pouches. For chamber type sealers only. NOT suitable for use with domestic vacuum type sealers. Card Egg Boxes to hold 6 standard size eggs. 300 egg boxes per pack. Local Delivery (NR postcodes) or collection only, due to their bulk and fragility. 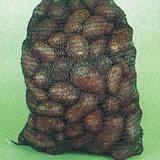 Printed Polythene Potato Bags to hold 1, 1½, 2, 2½ and 5Kg of potatoes. Brown Paper Sacks, including 5, 12½, and 25Kg farm produce sacks, and paper refuse sacks. Now available in small quantities! 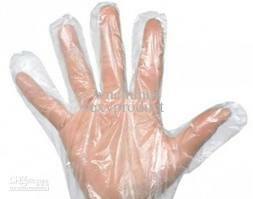 Disposable Polythene Gloves in packs of 100 gloves (or 50 pairs). Fits either hand. 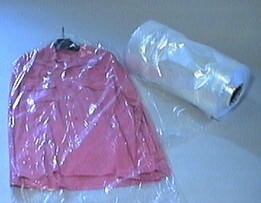 Polythene Garment Covers on a Roll as used by dry cleaners, bridal boutiques etc. Up to 1.8 Mtrs long.